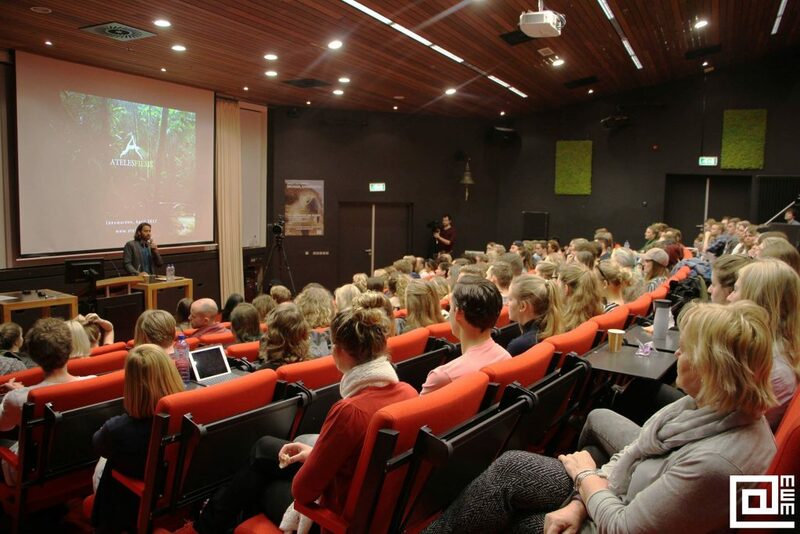 Michael Sanderson from Ateles Films had the pleasure to give a lecture at the University Stenden to talk about his work, his productions and to share what happens “behind the scenes” in the wildlife filmmaking. The auditorium was full of young and interested people and the feedback that we received from this event was very positive! 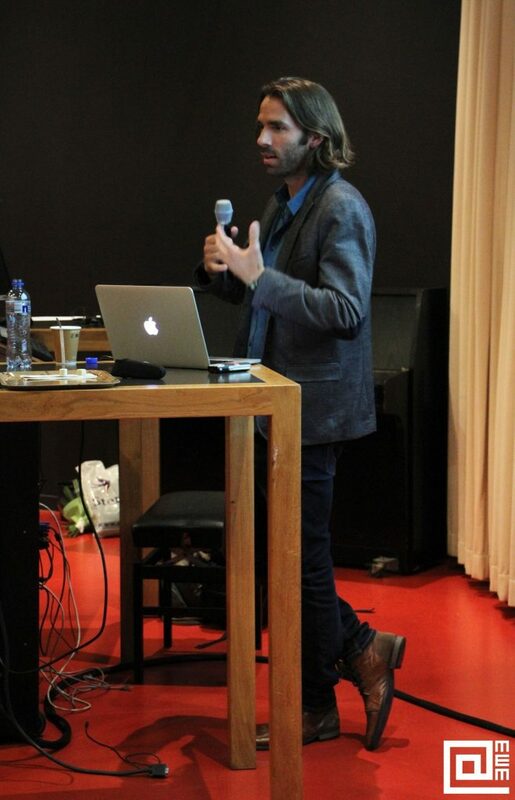 Thanks to the team from the Stenden Media & Entertainment Management for organizing and sharing the event! Clique here to see the album of this event! 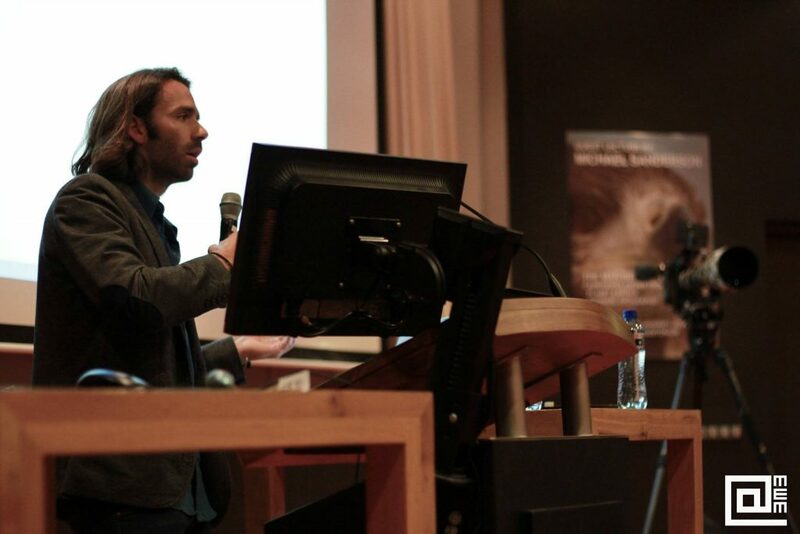 Click here to read the article of Stenden University about this event!